“Ticks and mosquitoes are a natural part of our local environment. Unfortunately, they can also cause problems through nuisance biting, allergic reactions and the transmission of pathogens. 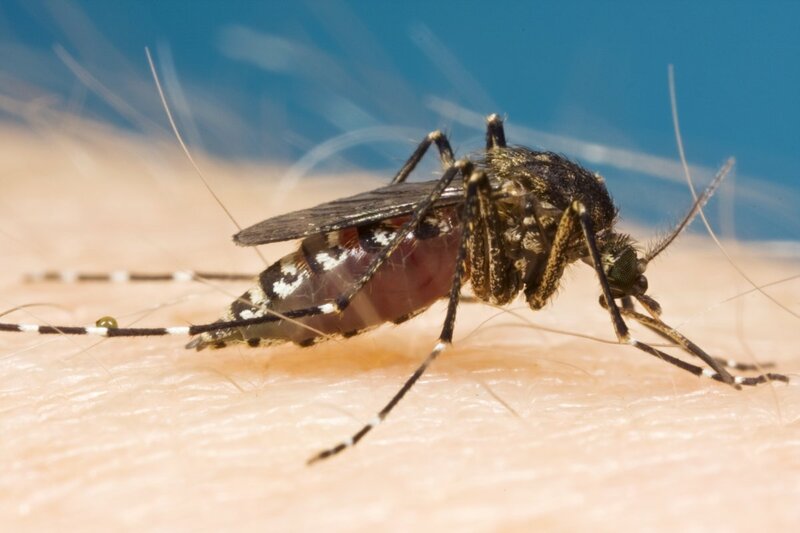 Mosquito-borne pathogens such as Ross River and Barmah Forest viruses infect over 5,000 people across the country every year and allergic reactions to ticks along the east coast of Australia is of increasing concern for local authorities. Getting the most out of our local bushland and wetlands can sometimes require taking some extra precautions to avoid ticks and mosquitoes. While “covering up” with long sleeves and long pants will help create a physical barrier to bites, the use of topical insect repellents is often critical. Ticks provide an extra challenge. When they’ve slipped past our other protective measures, we’re faced with the tricky task of removing them so that the risk of serious allergic reactions to their bite is avoided. There are many urban myths and home remedies associated with tick removal. However, there is growing expert opinion that killing the tick in place first (i.e. freezing it with wart removal products) will dramatically reduce the likelihood of adverse reactions. Don’t miss out on this free talk with Life in the Park starting from 10am on Sunday 14 September. View event information on Life in the Park. ‹ Ever wondered what all those tiny lizards are running around your backyard?